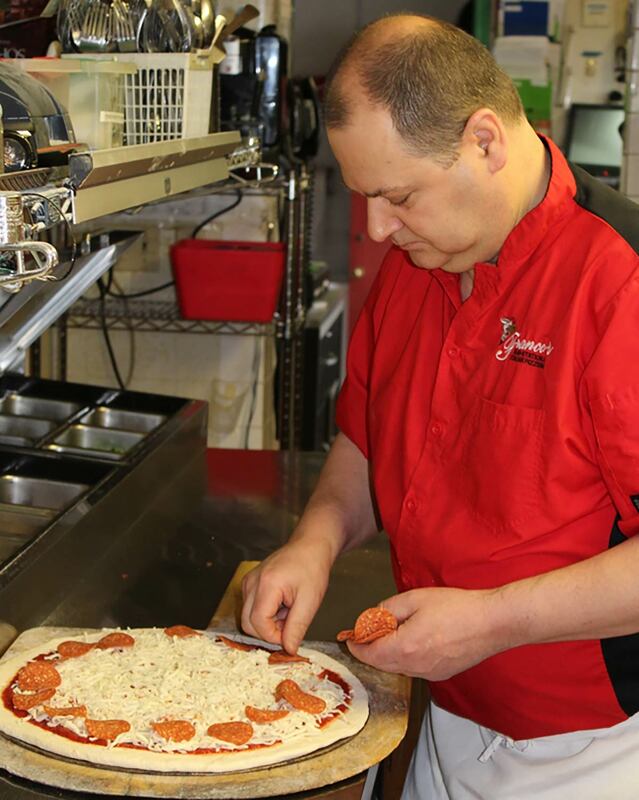 Franco’s Pizzeria is family owned. 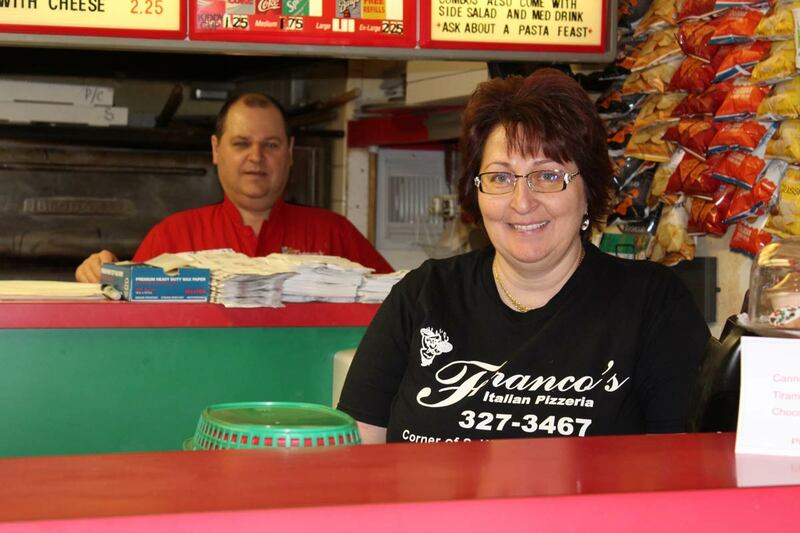 Franco and Francesca and family have been serving great Italian food for 33 years. 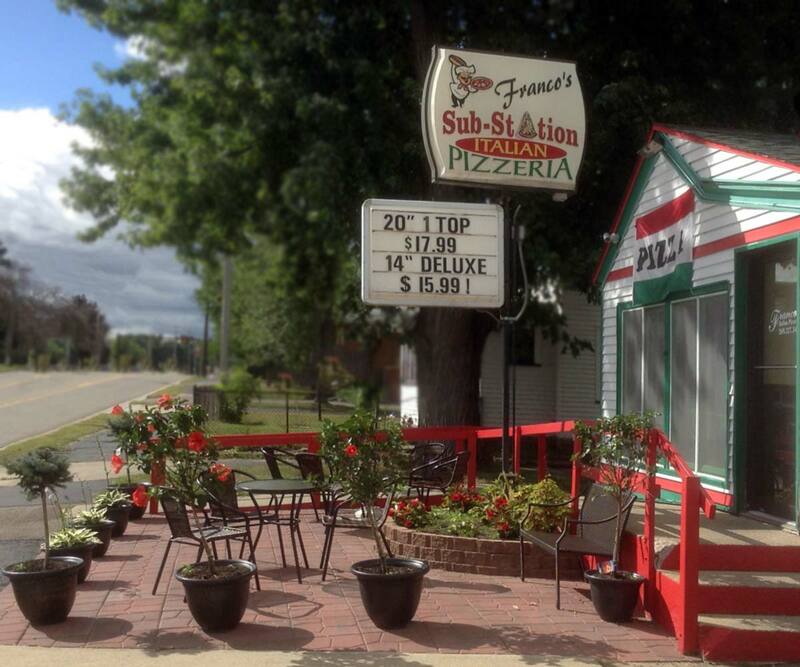 We use classic family recipes handed down from a rich history of great pizza making going all the way back to Italy. We have a passion for using the best ingredients to create everything on our menu. 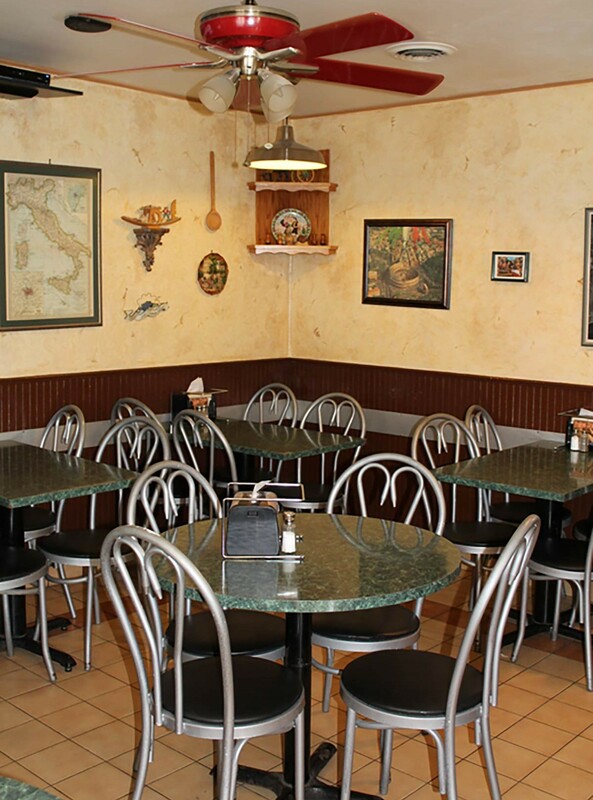 Franco’s is best known for our homemade meatballs, Italian sausage, pizza and pasta sauce, and award-winning pasta.